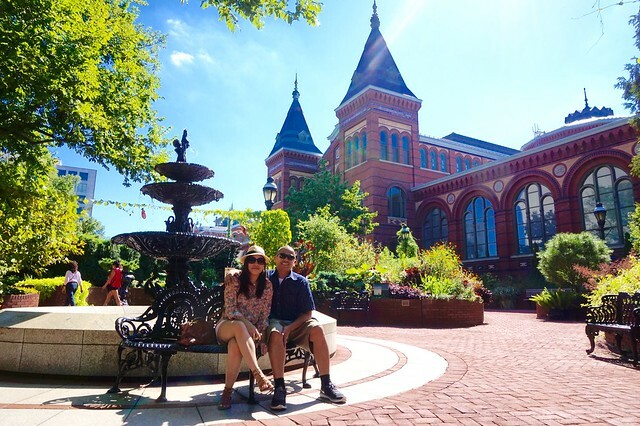 One of the most beautiful buildings in the National Mall is the Smithsonian Institution Building better known as The Castle. The name seemed obvious because it does look like a castle and you can imagine a prince or a princess living a luxurious life inside it. Too bad The Castle does not house any royalty. 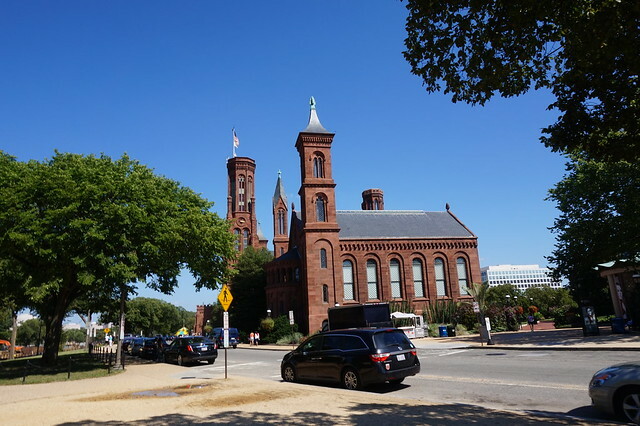 Instead it is the home of the Smithsonian Information Center. 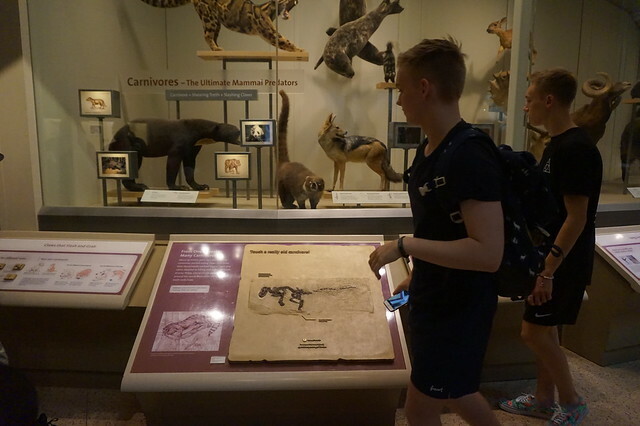 Which means, that before you go around the different museums inside the National Mall, you should start here. But of course, there's Google which made things a lot easier for us to sort out which museums we wanted to go given our very limited time. 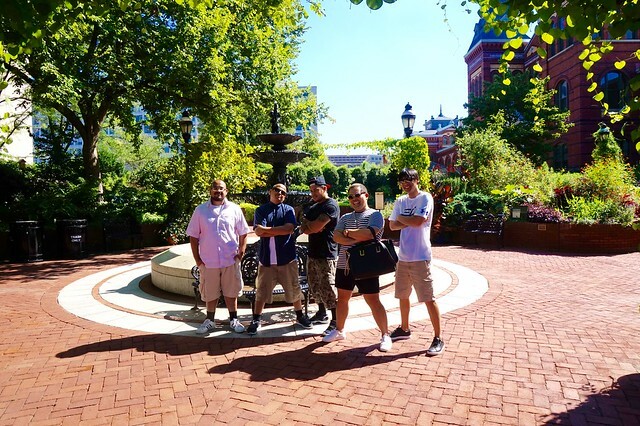 And the friends we were with have been to the National Mall a few times so they were happy to show us around. 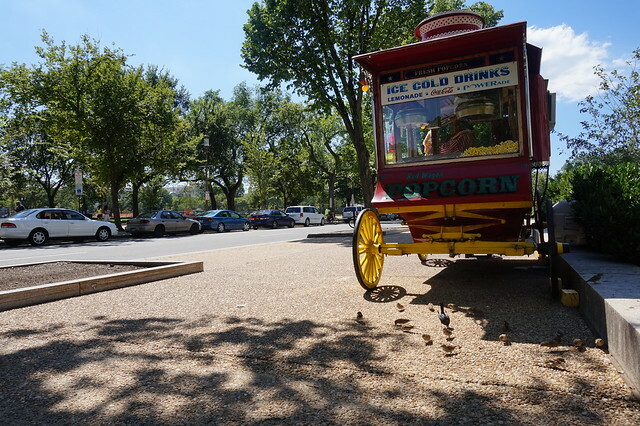 Just a short recap of where we've been inside the National Mall. We started exploring The Lincoln Memorial, then walked along the Lincoln Memorial Reflecting Pool until we reached the National World War II Memorial. We just continued walking to the Washington Monument. All of the earlier mentioned sights have been documented on VitoriVitaTV. 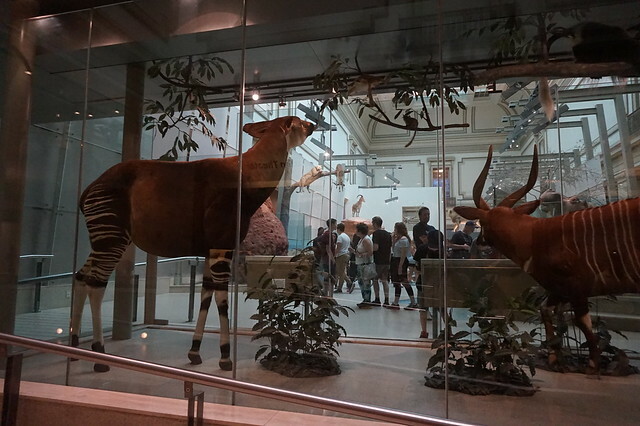 Then off we went to the Smithsonian National Museum of Natural History which is what I talked about on my previous post. To see it click, HERE! 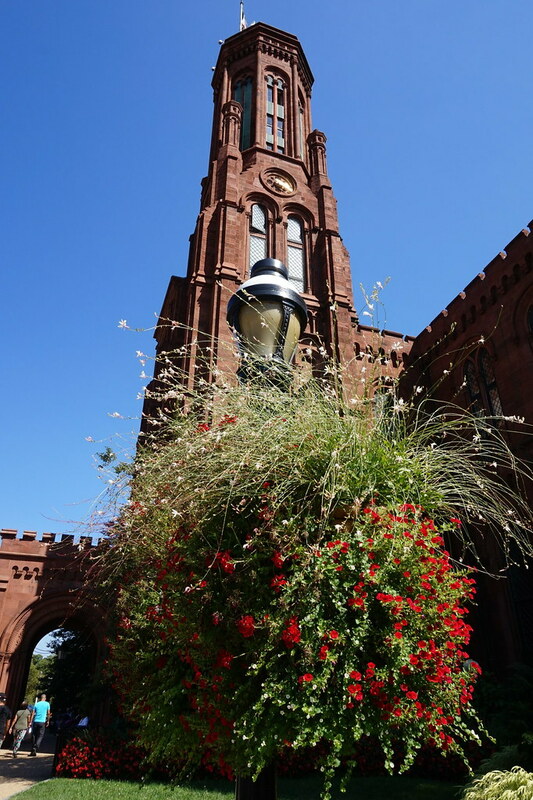 I am super loving the red sandstone walls. The Victorian atmosphere is very enchanting. We continued to walk and some were lucky enough to have their boyfriends carry them. 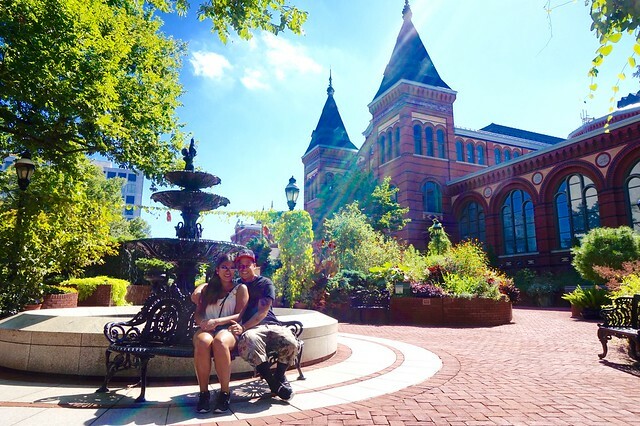 And then we found a picture-perfect spot! It looked like a Secret Garden and the perfect pit-stop to rest our tired feet. We asked Yanik how VitoriVita will pose given this scenic background. And this is how he did it. A straight guy's point of view on the VitoriVita poses. So funny! Backstreet Boys or NSYNC or your neighbourhood gangsters. Do I even pass as one? I believe that this is how VitoriVita does photoshoots! 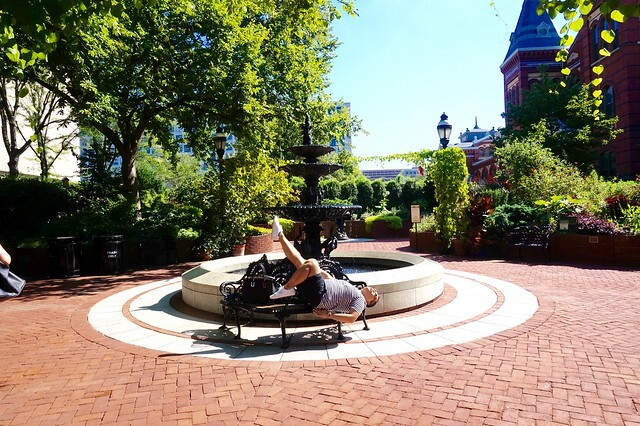 We had so much fun posing in front of this cute fountain while we tried to incorporate a few chitchats in between. 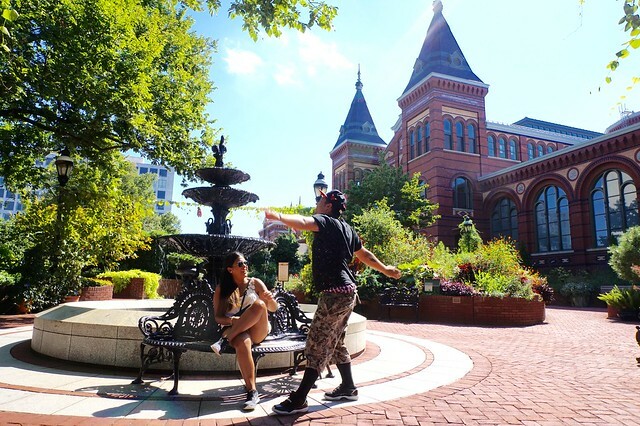 But then we had to go to our next stop because time is of the essence and we had to make sure that we cover the important attractions in DC. 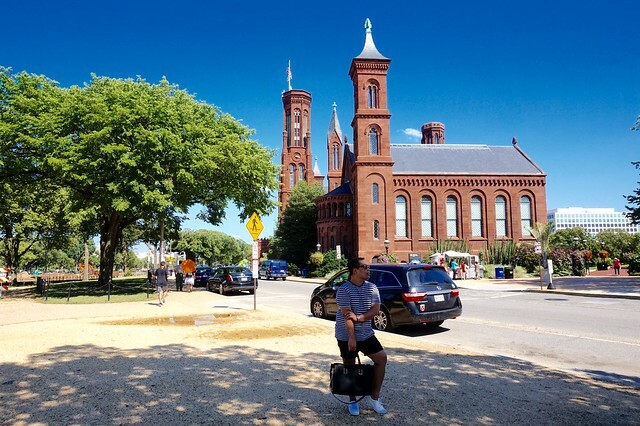 We carried on and walked to the Smithsonian's National Air & Space Museum. I guess this was the museum that really tickled my dream of flying. See yah on my next post or maybe on my next big pose? Hahahahahaha!!! I hope you enjoyed this story. If you did, please feel free to like or share or comment. I'd love to get a reaction from you. 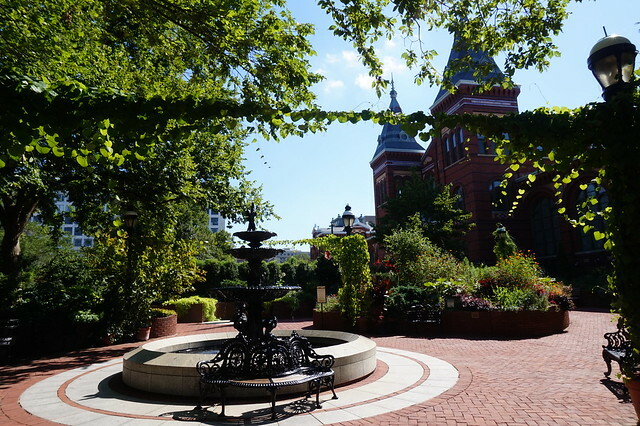 For more information about the Smithsonian Institution Building, click HERE. 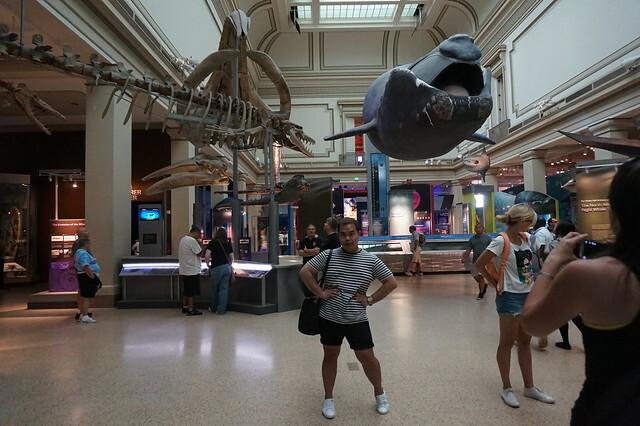 Being inside the Smithsonian National Museum was pure bliss. 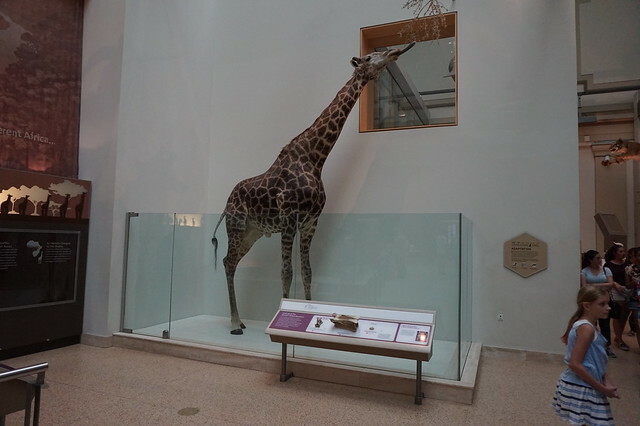 The very spacious halls and high ceilings were glorious enough to display humongous giraffes, elephants and whales! In additon to that, if you've seen the movie Get Smart starring Anne Hathaway and Steve Carell in 2008. The fictional spy organization CONTROL is located underneath this building. Geeky, right? 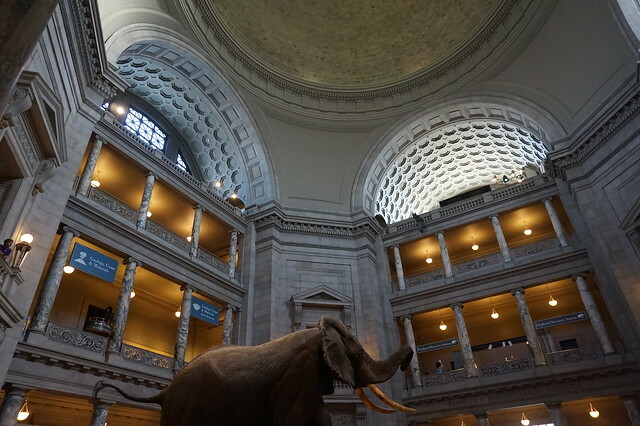 And because it was scorching hot in Washington, DC when we visited, being inside the air-conditioned museum was such a relief. 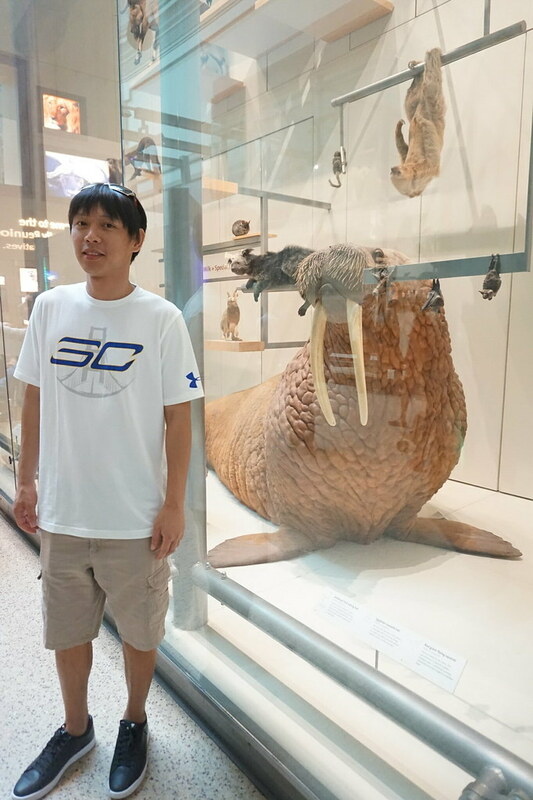 The museum was jam-packed when I was there. Kids and moms were running around the place. If you want to be able to enjoy looking around on your own, please avoid the months of July and August. 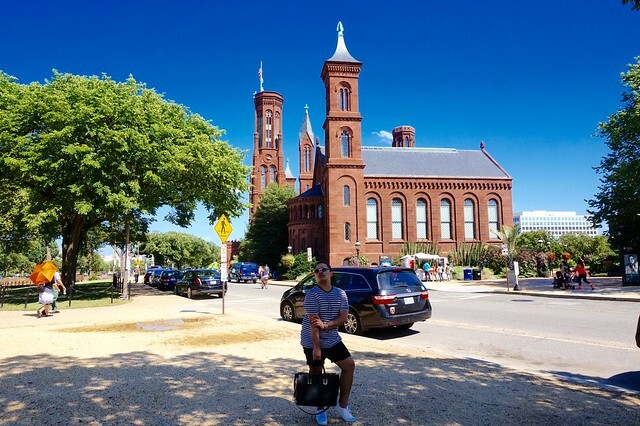 It made me think also that coming to Washington DC on a summer can actually drain the soul out of you. Don't get me wrong. I love summer. But walking around under the heat of the sun can be exhausting. So if you're like me, come and visit during the fall season or better yet spring because the cherry blossoms can be a very pretty sight too. 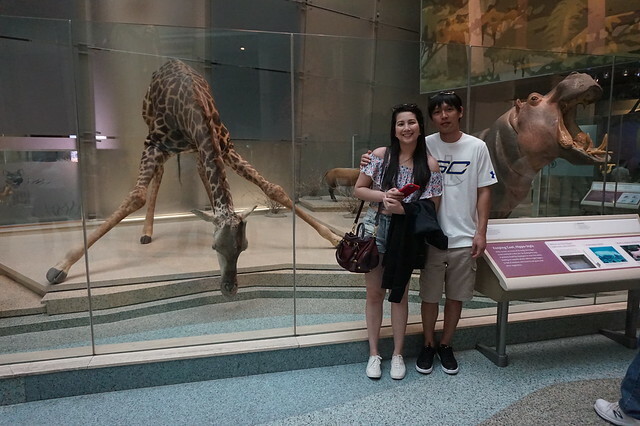 My friends Techya and Andot posed with this awesome giraffe trying to split and bend down for water. 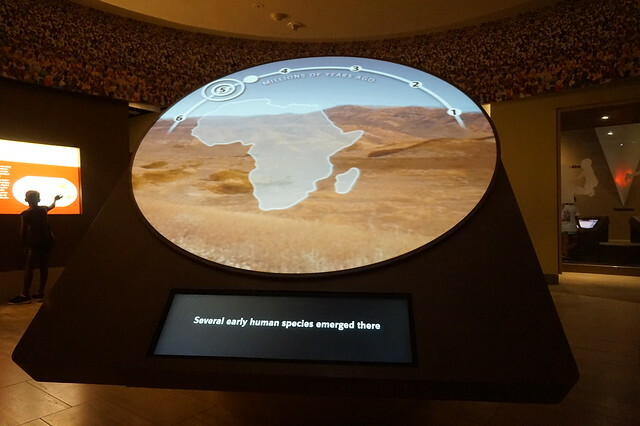 There were cool interactive displays that tell you of where human beings started to thrive. 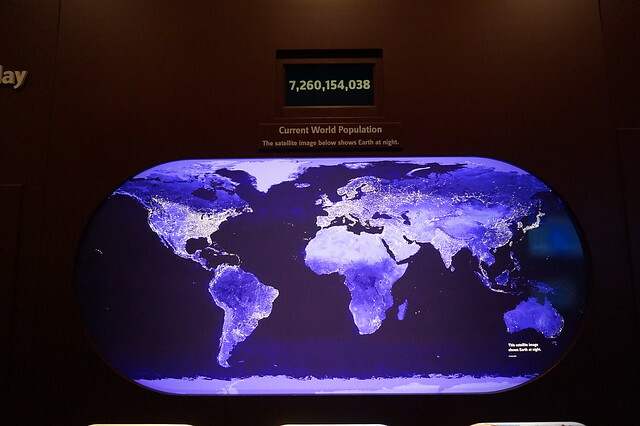 Its also good to know where we are at in numbers and the beauty of realizing that not any of us is the center of the world we're in. So Mister? Why so serious? 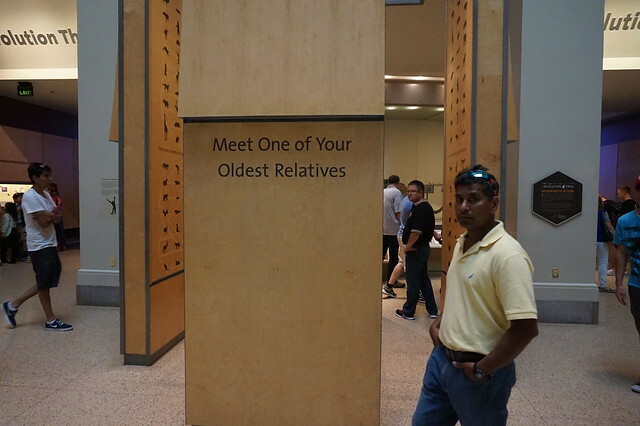 Are you really my oldest relative? These jail baits looked like jail baits in matching black outfits! Hahahahahaha!!! I love it! And this photo where lighting was not on my side so I had to edit and re-edit the lighting but to no avail. Nonetheless, the background seems more important. And of course, any chance you get to sit no matter where it is, you just grab it. This photo was evidenced by the act of having to sit on pavements to rest our oh-so-tired feet. 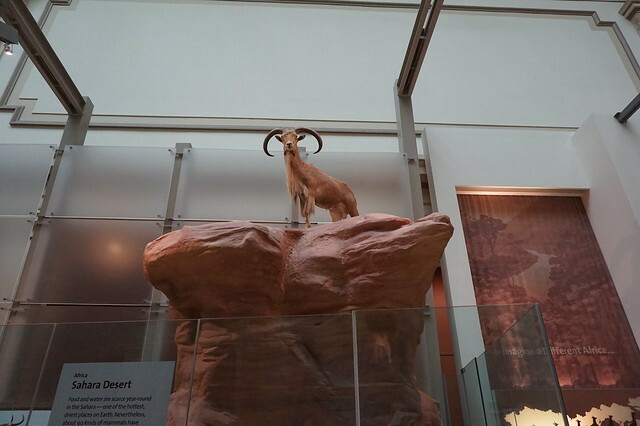 I almost forgot that Lee Min Ho was spotted at the Smithsonian National Museum of Natural History. And so we moved on with our lives and went to the The Castle! Let's explore the gardens of the castle and see the craziness of my party as we walked around the area. 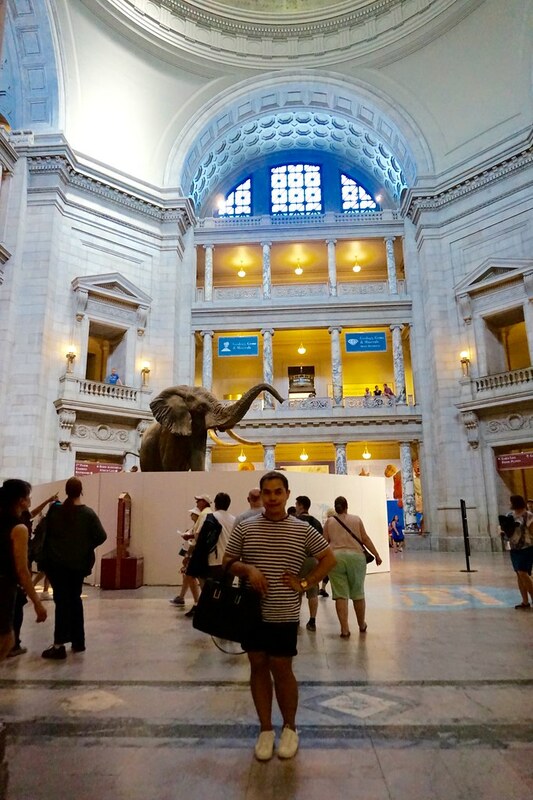 Have you been to the Smithsonian National Museum of Natural History? Let me know what you guys think about it? 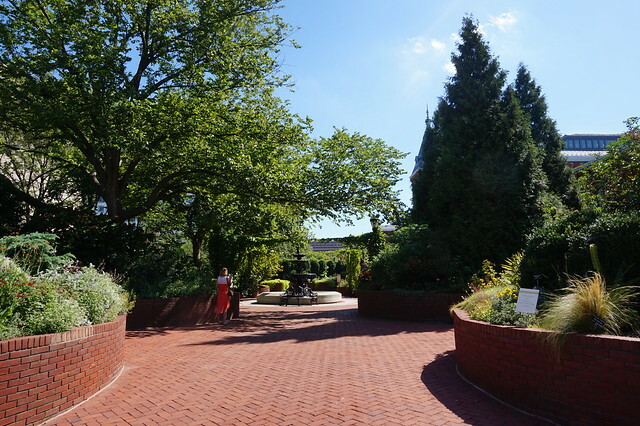 Or maybe you know a place that's quite similar to what you've seen on this post. Hope you had a good time reading and looking at the photos. See yah on my next blog post! P.S. 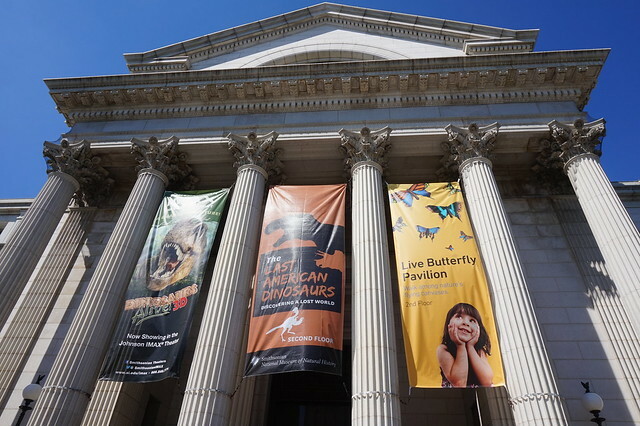 For more information about the Smithsonian National Museum of Natural History, click HERE!